London, England - April 16, 2019 - TokenMarket, a global investment platform, has today announced that it will be partnering with a Singaporean digital asset custodian, DAVOS Custody. The partnership will see both business work together across Europe and Asia. DAVOS is a Singapore headquartered company specialising in custody and safekeeping of digital assets for financial institutions, asset managers, funds, exchanges and private investors. At the core of its work, DAVOS has its enhanced AML/CFT policies, information security and technology risk management systems. DAVOS protects its clients with strict protocols for the segregated safekeeping of their individual assets. TokenMarket’s partnership with DAVOS will allow investors to access a high calibre third-party custodian service. Traditionally, institutional investors and external asset managers in various jurisdictions are required to use a third-party custodian service. Now, these standards can be met for tokenised assets as well. In doing so, TokenMarket will be taking a more holistic approach to the world of tokenised securities; giving investors a more regulated and protected platform to hold their digital assets on. 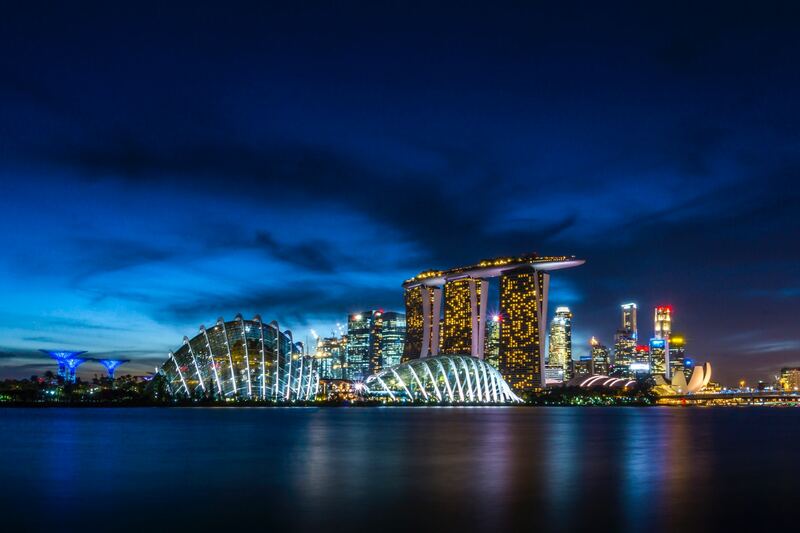 “We have seen the hard work and success that DAVOS has had in Singapore. For TokenMarket, working with a third-party custodian service will allow us to offer our investors a much safer scenario for the storing of their assets. It also means that we are setting an industry standard yet again, bringing traditional financial methods to an emerging market. We are excited to begin our work together and I look forward to the results.” Mikko Ohtamaa, TokenMarket CTO.